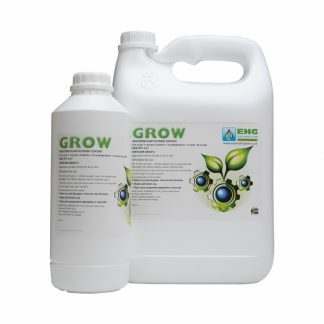 Can be used for all growing methods: hydroponics and soil as a Late flowering nutrient. 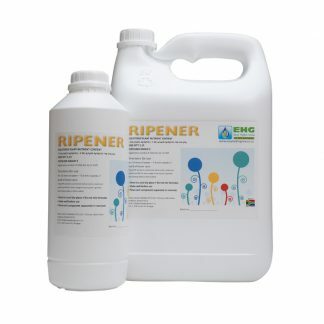 GHE Ripen is a mix of refined mineral salts and buffers, formulated by the GHE laboratories with the greatest precision. At this stage, accuracy is of the utmost importance: the plant, at the end of its life, is generally more fragile and the assimilation process is greatly reduced when compared with the vegetative phase. * It gives the plant a strong signal that it is coming to the end of its life. The plant reacts by speeding the ripening process, in a last effort to spread its genes. * It forces the plant to reinforce its defences and thus increase its active principles. 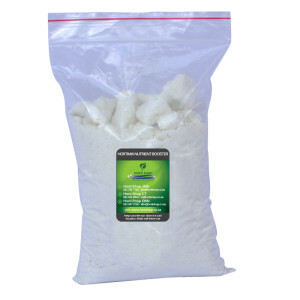 * It brings to the plants all the mineral salts they need, in a form easy to assimilate. * In case of a previous accumulation of nitrate or microelements, it helps metabolise these residues, which will improve the taste of the crop. * Outdoors, it enables you to quickly harvest a crop, before it is spoiled by cold and humid weather. * Indoors, it helps you harmonise the end of the cycle by speeding up the ripening of the slowest plants. 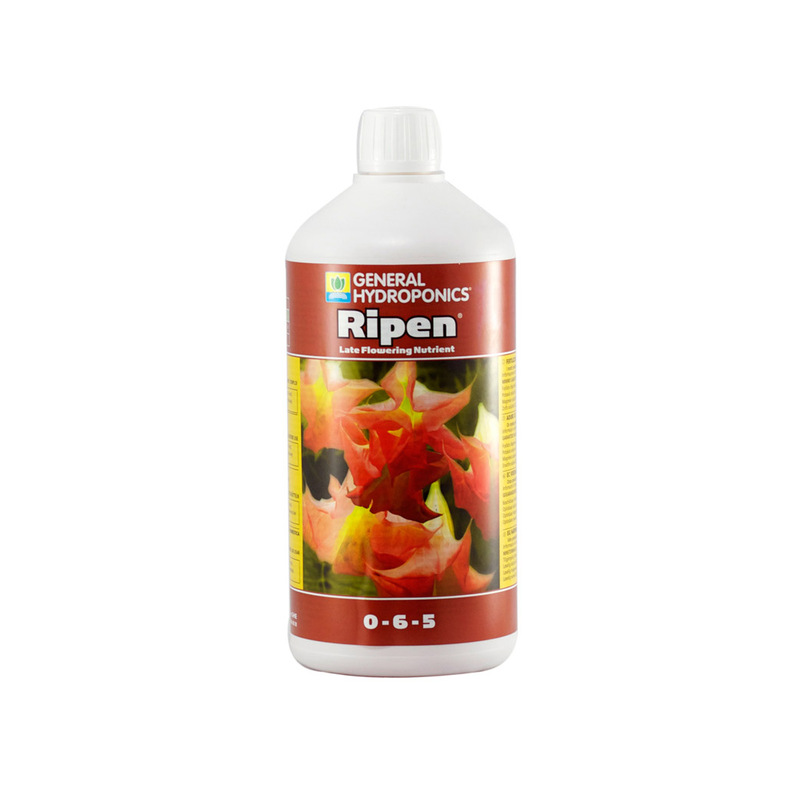 * In case of a severe infestation of fungi or insects, it allows you to accelerate the natural cycle and get something out of a crop otherwise completely lost. 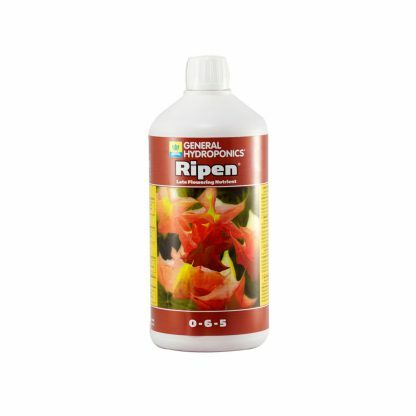 * When you are growing a plant for its medicinal properties, this is the nutrient of choice to boost the concentration in the final product. The last 10 days of flowering, dilute Ripen in water and adjusted pH to between 5.5 and 6.5. In Soil: same concentration, every second watering.